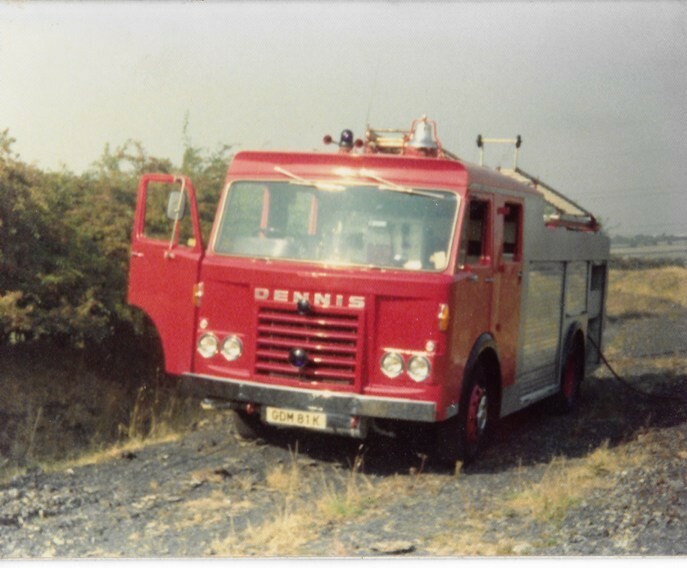 field fire 1976 Rossett Wrexham right on Welsh English border. Fire also attended by Cheshire. This is Wrexham's retained 3rd pump. See also picture #34400 for same incident.